The fartlek run is arguably the most enjoyable workout for runners. 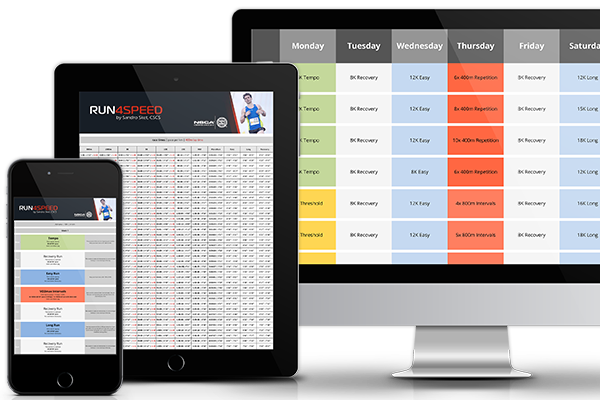 Not only does it feature a wide variety of intensities in an unstructured format, it also trains the whole range of adaptations necessary for peak performance. You can be the own creator for the fartlek, but there are certain guidelines to follow in order to make it an effective workout. In this article, you will learn how to go about it. Fartlek training is not a new concept. It was developed by a Swedish coach in the late 1930s and translates to ‘speed-play’. Basically, fartlek blends continuous running with interval running in a rather unstructured manner. This workout is often used to fight the boredom often accompanied by the stringent workouts of an athlete’s usual training week. Hence, it is meant to be fun. From a physiological standpoint, the fartlek run potentially entails the complete range of intensities, and therefore, a wide range of adaptations. Of course, it won’t replace more focused workouts such as the long run, the tempo run, or an interval track session—all of which develop a certain aspect of your physiology to the highest degree. But the fartlek does a great job to maintain all of them. For that reason, the fartlek is a great workout for the off-season, albeit by no means limited to it. To that end, I recommend a fartlek session twice weekly to maintain fitness. During the preparatory or competitive phase, however, you can use a weekly fartlek to resemble the demands of racing. This means switching gears under pressure or even training for the final kick with pre-fatigued legs. Contrary to popular belief, the fartlek is not entirely without structure. It includes a beginning and ending phase of easy running, and a mix of aerobic and anaerobic intensities of varying length sandwiched in between. What’s more, no workout can be viewed in isolation. It has to fit in your overall weekly training structure (microcycle) to ensure adaptation and strategic recovery. 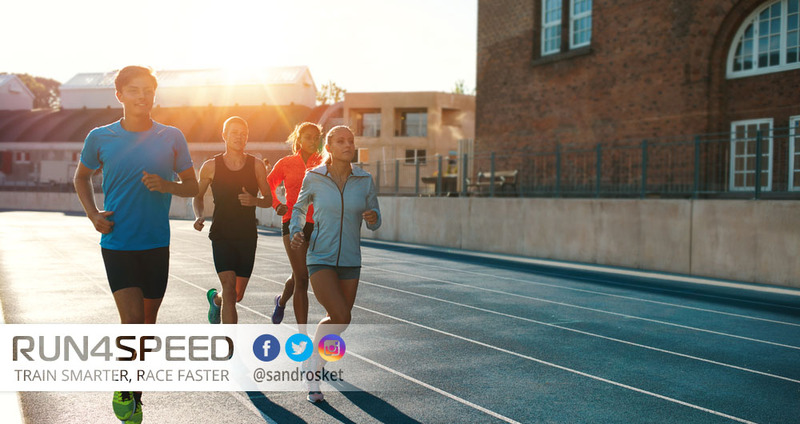 Like any other run that includes intensities above your lactate threshold, you will need to warm-up for at least 15 minutes to activate your muscles and prime your hormones for the demanding workout ahead. By the same token, cool-down for at least 10min with slow jogging to flush out the by-products of anaerobic running and to return your nervous system to homeostasis. As for the main set, there are no set rules to follow when it comes to the ratio of the easy and fast portions of a fartlek workout. You could run as little as 20% of the fartlek at or above your lactate threshold or more than half. 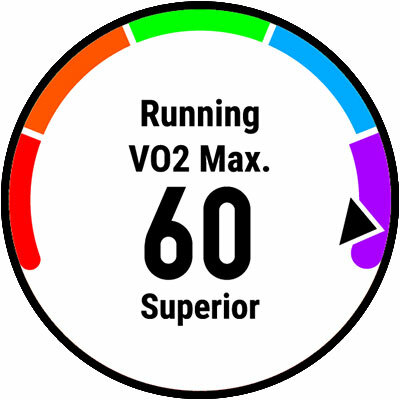 I like to include 4 intensities into each of my fartleks—easy, tempo, VO2max intervals, and repetition. This usually means 2/3 of the workout are aerobic to make it palpable. The duration of a fartlek run can be as short as a typical tempo run or as long as a typical weekend long run. That all depends on your current fitness level, your training volume, the event you are training for, and your weekly training structure (which might conflict with overly ambitious fartlek runs). Though, typically the fartlek is approaching the length of your mid-week easy run. As aforementioned, fartlek runs are often used once a week in-season to get or stay race-ready. 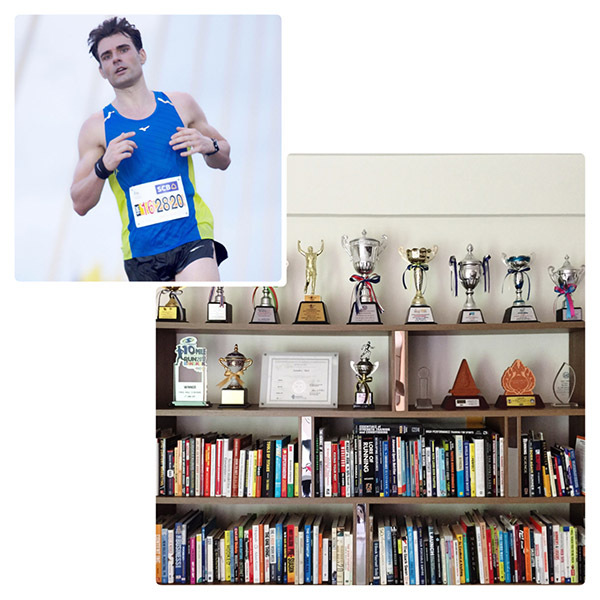 But during the off-season, where hard intervals and race-specific intensities are deemphasized, it can be a great tool to maintain your fitness without the rigors of fully structured, systematic running. Two fartleks per week in unison with your usual easy running are all it takes to keep fit. In summary: The fartlek run is one of the most potent tools you possess as a runner, and it certainly is a fun workout. It features wide-ranging adaptations in a rather unstructured manner, but – like any workout, it must consider the context of your training week. You could replace some of your tempo runs with a fartlek or use it alongside easy runs during your off-season to maintain a decent fitness level.